Playseat® offers you optimum performance and full control over your brake pedal, with this bigger replacement for the original brake pedal and the clutch of the pedal set for Logitech G25, G27, G29 and G920. 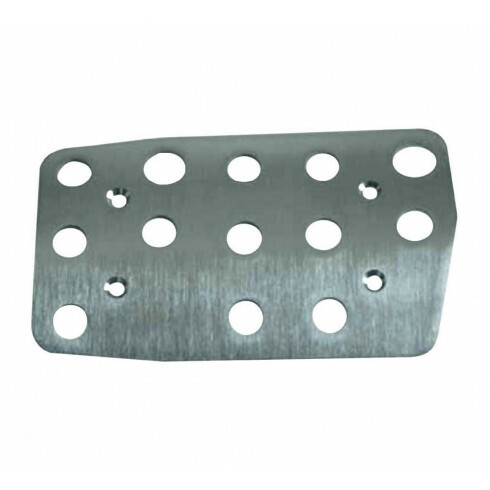 Many gamers do not use the clutch pedal, so we have introduced this stainless steel replacement part. It can be easily mounted on your G25, G27, G29 and G920 pedal set as a replacement for the original brake and clutch. Thanks for developing this break Pedal! I use it with Logitech G29, it's perfect and easy to install. With the Brake Pedal I have ergonomic comfort and so more fun while driving. easy to assemble and so much easier for left footed braking. quality product. What a great product! Exactly that what i needed and it works fantastic. :) And very thanks for the quick delivery. The Formula 1 simulation more realistic with this. Vvery comfortable, fit the exact mounting. My foot used to get sore while using my G25 pedals for a long period of time. The Playseat brake pedal made that a thing of the past. I rarely used the clutch anyways, so replacing two small pedals with one larger pedal made my whole experience much more comfortable. It was easy to install and is very durable. A tab bit pricey in my opinion, but I am glad it's now a valuable part of my set up. 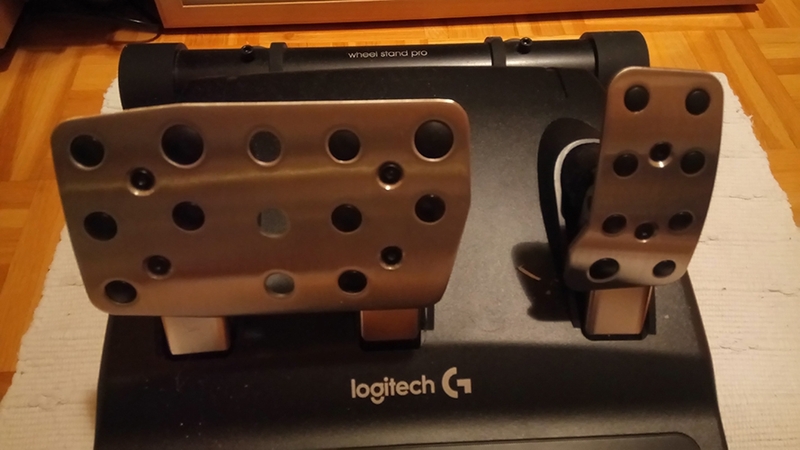 This is an awesome accessory to put on your Logitech pedals because some of those playseats have the vertical bar for the steering wheel to attach to that blocks proper placement of the foot onto the brake pedal this just makes the brake pedal easier to left foot brake. The only 2 downfalls are the price which is about $50 US and it takes away the is of the clutch pedal if you prefer to use the clutch and gear shift. Other than that it is a great product. A good add-on for Formula 1 racing where the clutch is not used. The brake pad is of top quality.